‘Izod and Dovalis sensitively detail the capacity of film to reveal the displacement and repression of grief, the isolation of loss, and the various stages of surrendering the loved object. 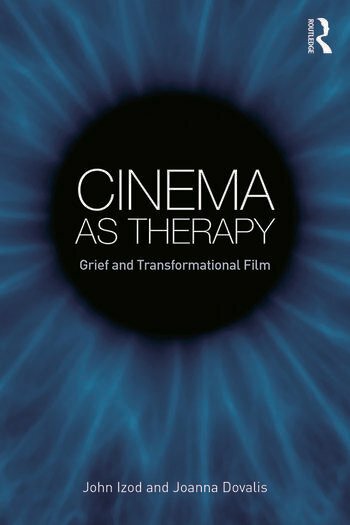 In Cinema as Therapy we engage with those who inhabit the liminal spaces of grieving and memory – we follow their submission and emergence. This is a book for those who appreciate how screen stories can tap into both our deepest uncertainties and the resilience that protectively shadows us.’- Terrie Waddell, La Trobe University, Australia.